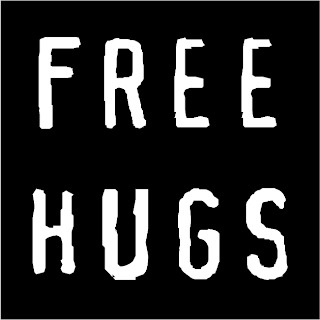 The Free Hugs Campaign is a social movement involving individuals who offer hugs to strangers in public places. The campaign in its present form was started in 2004 by an Australian man known only by the pseudonym "Juan Mann". 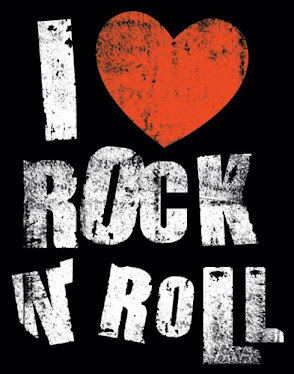 The campaign became famous internationally in 2006 as the result of a music video by the Australian band Sick Puppies, which is one of the most popular on the site, having been viewed over 69,000,000 times. The hugs are meant to be random acts of kindness - selfless acts performed just to make others feel better. International Free Hugs Day is celebrated on the first Saturday of July. 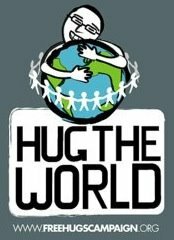 The Free Hugs campaign in its present form was started by Juan Mann on June 30, 2004, when he began giving out hugs in the Pitt Street Mall in central Sydney. In the months prior to this, Mann had been feeling depressed and lonely as a result of numerous personal difficulties. 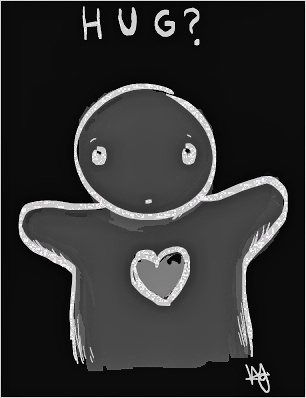 However, a random hug from a stranger made an enormous difference, with Mann stating that "...I went out to a party one night and a completely random person came up to me and gave me a hug. I felt like a king! It was greatest thing that ever happened. Now, his sole mission was to reach out and hug a stranger to brighten up their lives. "I'd been living in London when my world turned upside down and I'd had to come home. By the time my plane landed back in Sydney, all I had left was a carry on bag full of clothes and a world of troubles. No one to welcome me back, no place to call home. I was a tourist in my hometown. 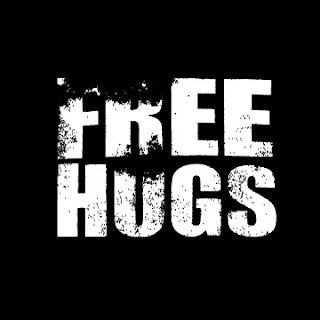 In this age of social disconnectivity and lack of human contact, the effects of the Free Hugs campaign became phenomenal. As this symbol of human hope spread accross the city, police and officials ordered the Free Hugs campaign banned. What we then witness is the true spirit of humanity come together in what can only be described as awe inspiring. 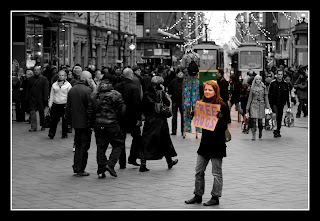 Mann carried the now iconic "FREE HUGS" sign from the outset. However on his first attempt in his hometown, where he returned to find that he was the only person he knew, as his friends and family had moved away, he had to wait fifteen minutes before an elderly lady came up to him and gave him a hug. 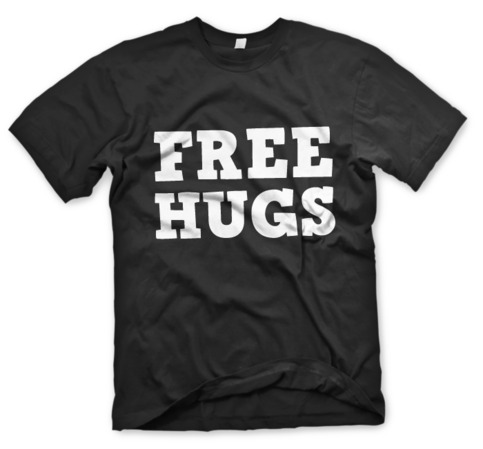 Initial distrust of Juan Mann's motives eventually gave way to a gradual increase of people willing to be hugged, with other huggers (male and female) helping distribute them. In October 2004 police told them they must stop, as Mann had not obtained public liability insurance worth $25 million for his actions. Mann and his companions used a petition to attempt to convince authorities that his campaign should be allowed to continue without the insurance. His petition reached 10,000 signatures. He submitted it and was allowed to continue giving free hugs. Mann befriended Shimon Moore, lead singer for Sick Puppies, shortly after commencing his campaign, and over a two-month period in late 2004 Moore recorded video footage of Mann and his fellow huggers. Moore and his band moved to Los Angeles in March 2005 and nothing was immediately done with the footage. Meanwhile Mann continued his campaign throughout 2005 and 2006 by appearing in Pitt Street Mall in Sydney most Thursday afternoons. In mid 2006 Mann's grandmother died, and in consolation Moore made the music video using the footage he had shot in 2004 to send to Mann as a gift, stating in an interview that, "I sent it to him on a disc as a present and I wrote down 'This is who you are'." The video was later uploaded onto YouTube where it is now one of the most viewed videos on the site, with over 69 million views as of June 2011. On October 30, 2006, Mann was invited by Oprah Winfrey to appear on her show Oprah after her producer's doctor saw the Free Hugs video on YouTube. Juan Mann made an appearance outside her studio that morning, offering free hugs to the crowd waiting to see the taping of that day's episode. Oprah's camera crews caught several people in the audience hugging Mann as the morning progressed. On October 23, 2007, Juan Mann announced his residential address online and offered an open invitation to anyone to come over and chat on-camera as part of his 'open-house project'. Mann hosted 80 guests over 36 days. On November 25, 2007, Mann's landlord threatened him with eviction, so he launched an online appeal. On December 25, 2007, Juan Mann made his e-book "The Illustrated Guide to Free Hugs" available as a free download. On November 22, 2008, at YouTube Live Sick Puppies did a performance of "All the Same" while Juan Mann gave hugs to crowd members. 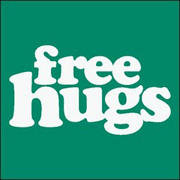 On February 13, 2009 a Free Hug Day took place. 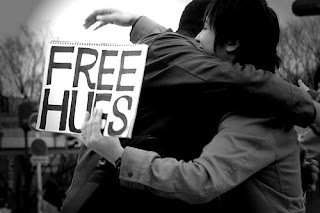 On August 23, 2009, "Juan Mann" announced via his Facebook page linking to an article on his blog that he is "retiring" from Free Hugs, and has invited any interested party to take over the role – though he stresses that he does not own any rights relating to the Free Hugs concept, nor any income, and that there is nothing stopping anyone from undertaking the activity at any time, any place in the world. The successful applicant will take over the responsibilities of maintaining the Free Hugs website and forum, as well as any other "official" Free Hugs presence Juan presently maintains online.